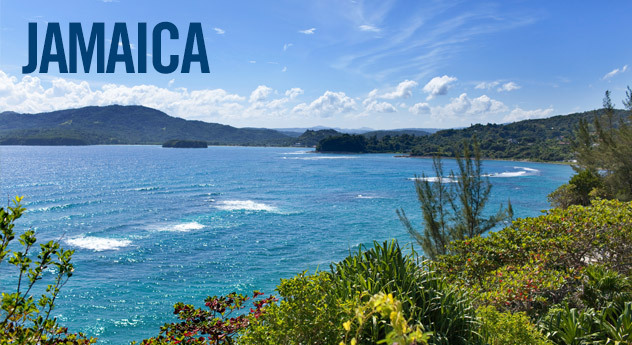 Browse through hundreds of all inclusive vacations to Jamaica on Travelocity.ca. These Jamaica vacations are available for every budget and offer a stress-free way to plan your next trip. Travelocity.ca makes it easy to find the right all inclusive vacation. Choose from the resorts below or search using our tool on the left to find your next Jamaica vacation. Last-minute vacations or vacations planned months in advance are just a click away.